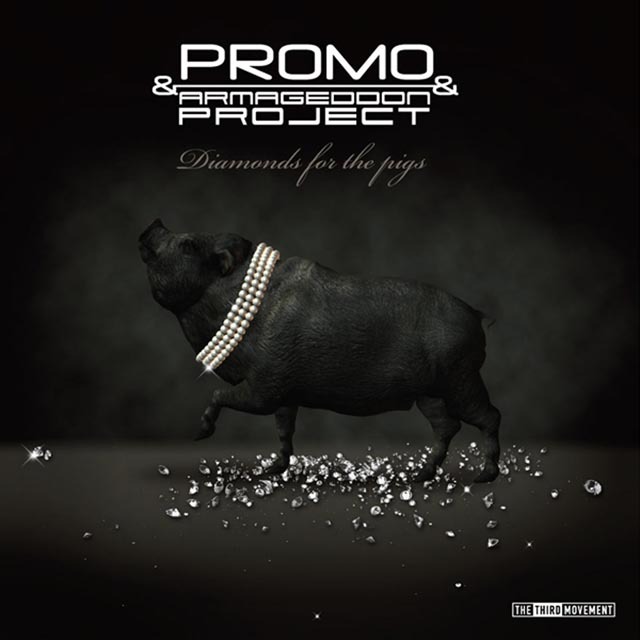 With a combination of of talent and personal'styles, TTM presents: 'Diamonds for the Pigs' By Promo & Armageddon Project!! The A-side features 2 co-productions: 'Rightous Infliction' of Retribution' made a previous statement on Demolition 6 compilation while the new 'Diamonds for the pigs''is ready to'threaten dancefloors with tweaking nastyness! The B-side features 2 fresh and quality'tracks, cooproduced is''Poisoned from within' followed'with''Revelations 12_7-9' by Armageddon Project: both raw in nature with a dark edge and pounding kicks. "In absence of light, darkness prevails"
Jamie Ball - The guy next door E.P.